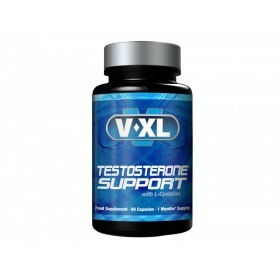 60 capsules designed to support an optimum sexual health and performance. 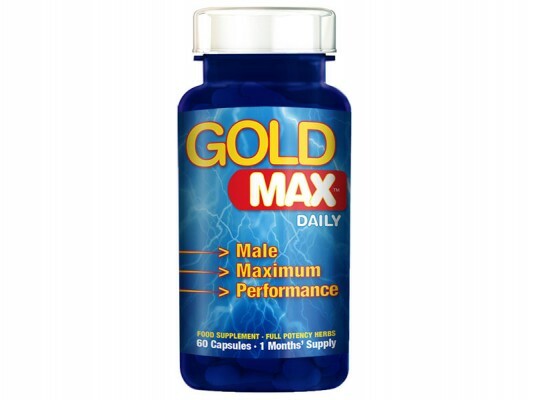 Take 2 of these capsule per day. 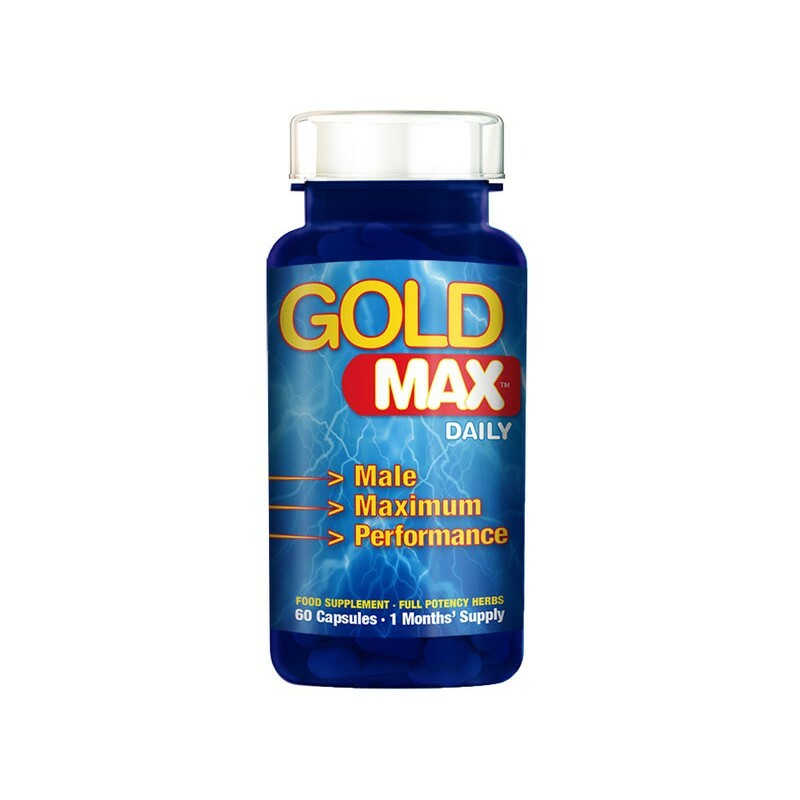 Gold Max daily is made from 100% natural ingredients all focused on improving your libido. 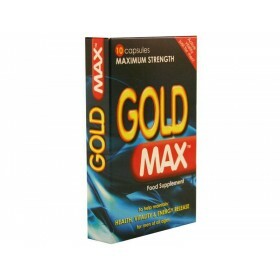 Gold Max has proven trials and backed with UK Health Approved Claim. * Forget about side effects, because there aren’t any.